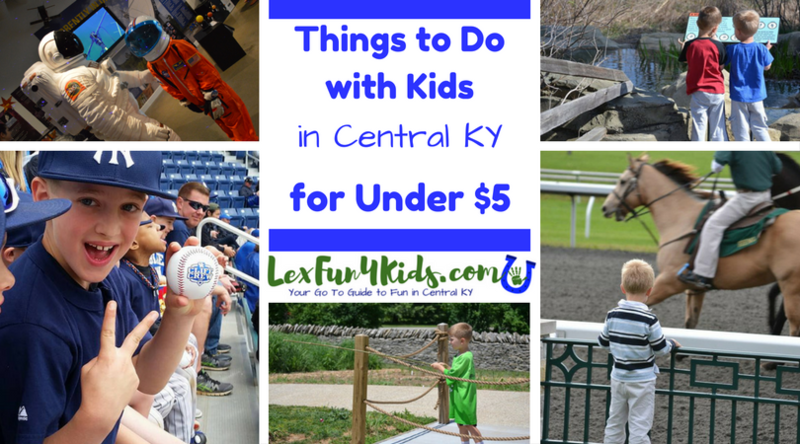 There are great things to do with kids in Central KY that cost $5 or less! 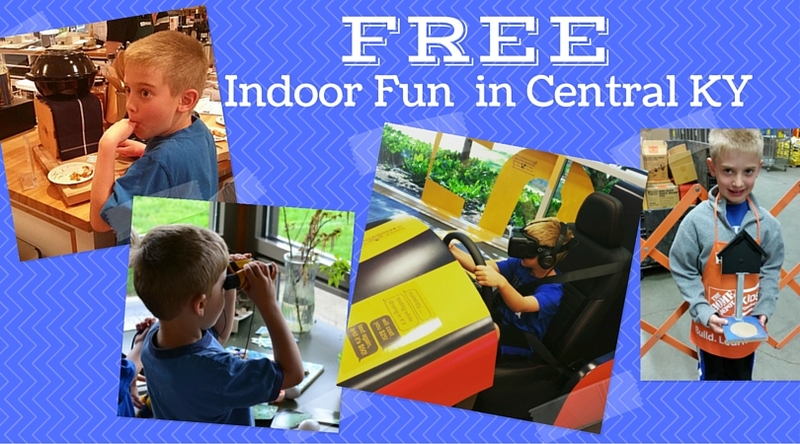 Enjoy history, the outdoors, sports, and special events! 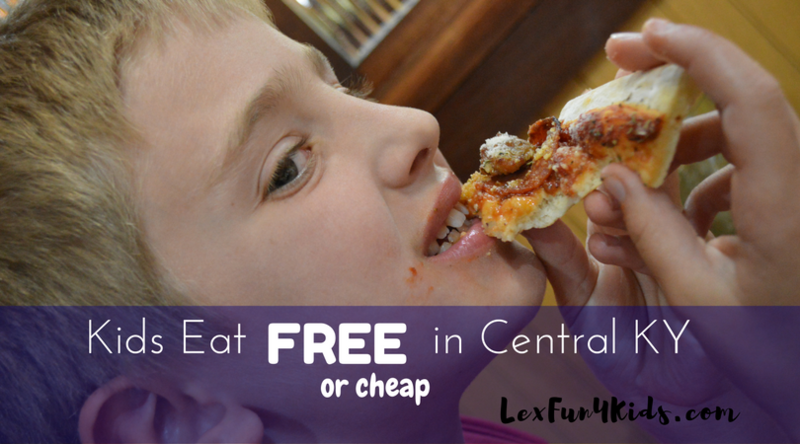 Of course the FREE stuff is always great so check out the links to FREE fun below! Youth (6-18) & Seniors (65+): $2). 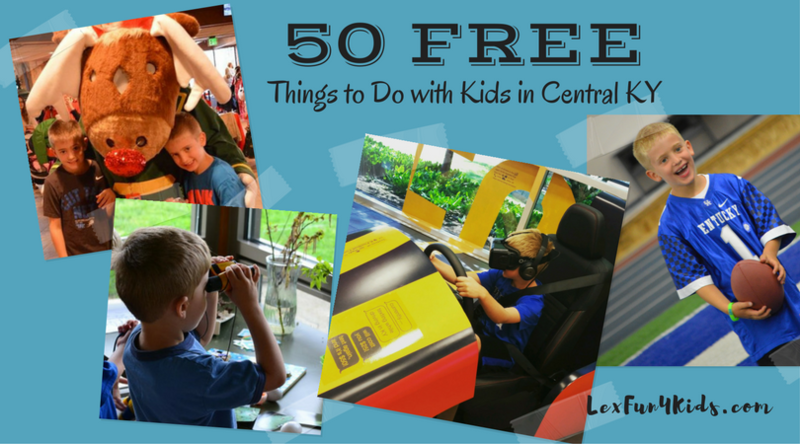 Check out the Lex Fun 4 Kids FREE Listings too!